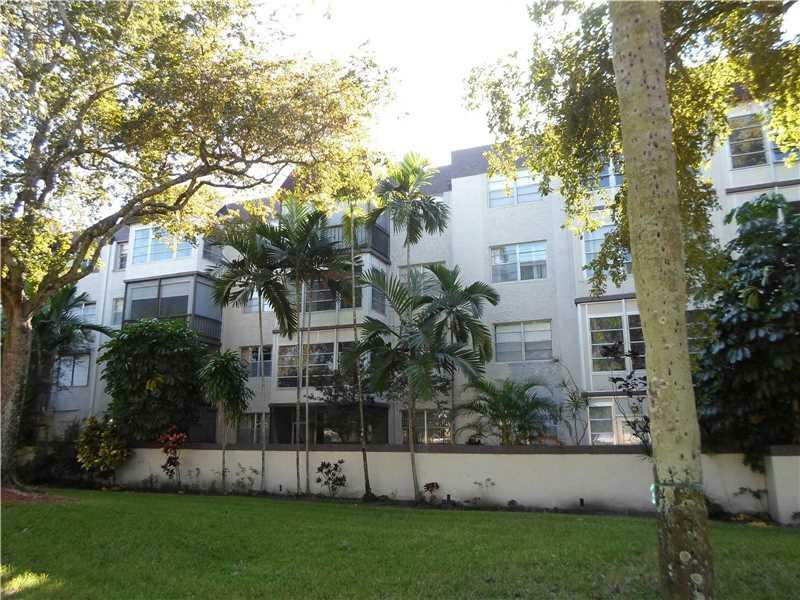 Lovely 2 bed/2 bath unit in Plantation. 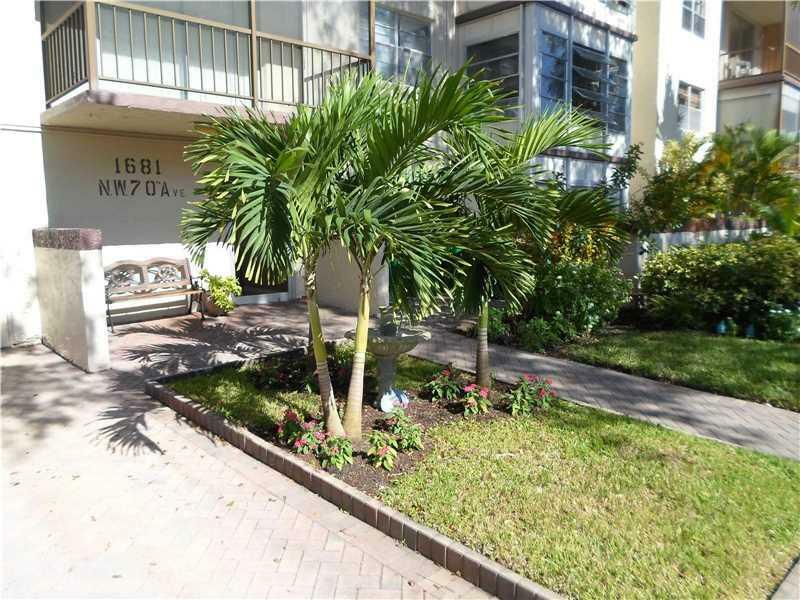 Unit features split floor plan, upgraded baths, textured ceilings, central A/C, fresh paint, large enclosed private balcony facing lush garden east views. 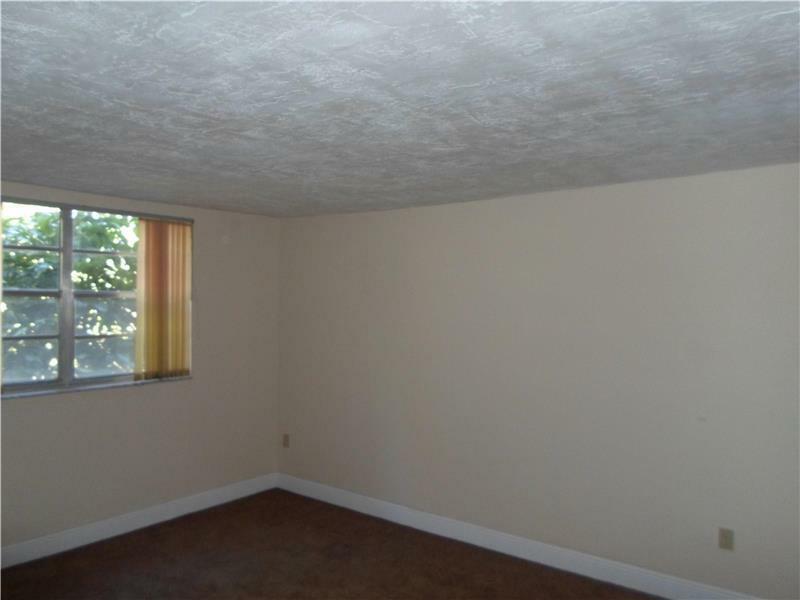 Unit located 2 doors from elevator. Building features newer lobby and hallways. Large clubhouse featuring various amenities. 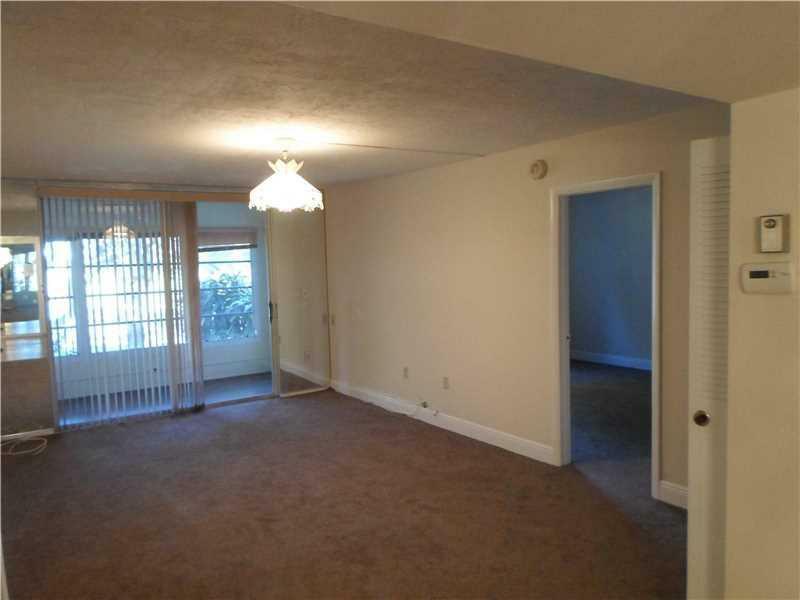 Buyer's credit of $3000 at closing towards flooring/kitchen. Owner/agent.